My guest is Diana Stout, an award-winning screenwriter, author, and former English professor, whose writing led her into academic teaching, then creating a production company. Published in multiple genres, she has written romances, magazine articles and short stories, is a former magazine and newspaper columnist, optioned a Hollywood screenplay, and had two short plays produced in New York city. She’s served as a judge for various screenwriting, romance, and academic contests. When not writing and helping other writers, she enjoys reading, watching movies, bird watching, researching new topics, jigsaw puzzles, and visiting family and friends. 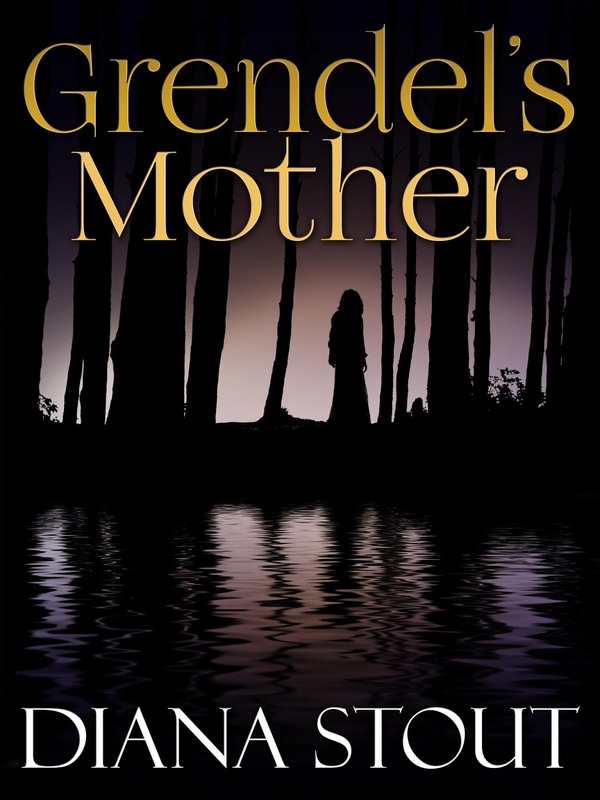 Late 5thcentury, Grendel’s Mother is the story of social injustice, where a girl is sacrificed to the dragon for bringing shame to her family and community and finds herself alive, alone in the wild, where she discovers special skills that enable her to survive, to give birth, and to raise a baby—deemed a monster—entirely on her own. 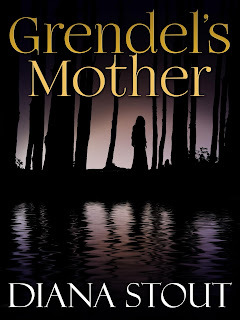 An epic fantasy, this book was ten years in the making from the first night where I wrote 20 in an hour, realizing I had a story to its publication. The idea was born out of having studied Beowulf three different times in various medieval studies classes and having taught a woman’s studies course where we analyzed books where women didn’t have a voice. Much research and a forty-page outline later, I was finally able to finish writing the book shortly before I created my production company, which is how the book became published.